The First Regiment is made up of most of the members of the Rev War Militia which is based at Fort Watauga at Sycamore Shoals State Historical Site. 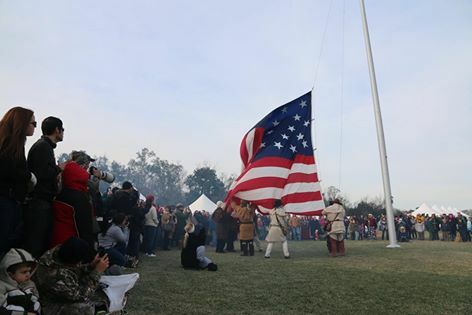 It was formed about three years ago for two main reasons: 1. this was the actual regiment that was formed in the Washington County district that actually fought under Andrew Jackson at the Battle of New Orleans on Jan. 7 , 1815. 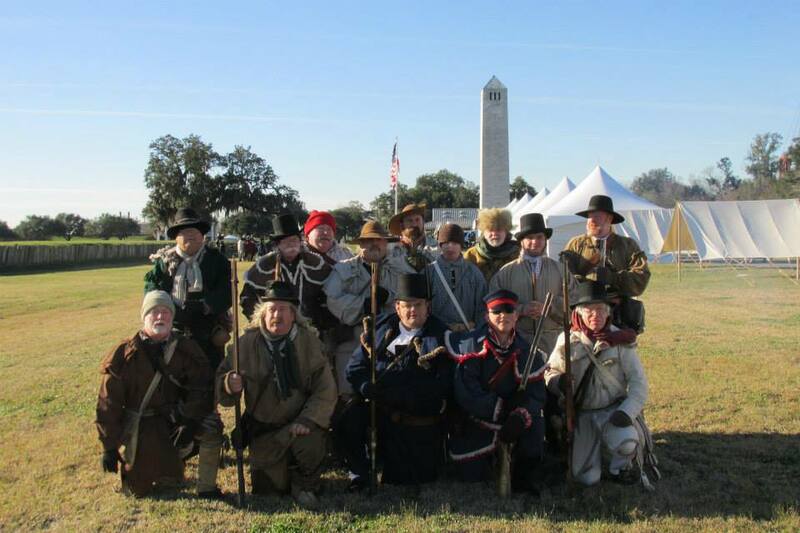 Many of our members participated in the 200th anniversary of this battle in New Orleans and stayed at the Lafette National Historical Park and Preserve which is the site of the actual battle and within yards of Line Jackson where many riflemen fought and died. 2. The other is that the state is restoring Sabine Hill which is the last of three historic sites that is part of the Sycamore Shoals Historical Area. it is a premier example of federalist architecture and built around 1818. You will see quite a bit of activity on this page as the Regiment spreads it’s wings. In the meantime, Doug Walsh and Bucky Simerly took some great pictures of the fellows there, so enjoy. I would like to know more about this unit’s activities during the War of 1812.